Are you going out on 14 February to celebrate love? Are you anticipating your date and can’t wait for the time to come? 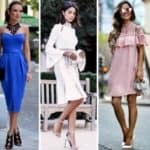 You probably are head over heels about this holiday and looking for some ideas on the internet that will get you looking fashionable. I already shared with you the perfect nails designs for Valentine’s Day and today I’m going to give you some idea on what you should wear. 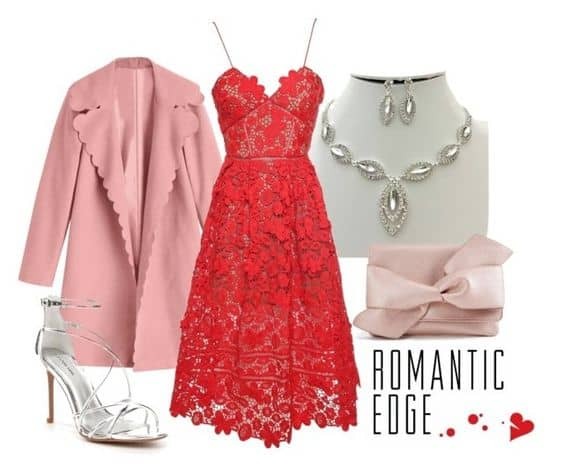 If you are going for a nice dinner in a restaurant then check out the Stylish Valentine’s Day Outfits That You Shouldn’t Miss and get inspired. Your date is going to be fascinated with the choice of your clothing and how well you look. 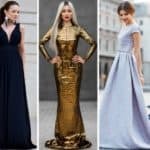 The little black dress is just right for every possible occasion and if you haven’t got a glue what to wear for this holiday then this is it. 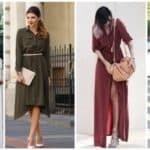 You probably have it in your wardrobe and you won’t have to go shopping and spend extra money. What about the lovely red dress? 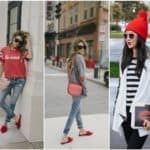 Red is the most popular color for this holiday and we can see that everything is colored in the color of love for February 14. 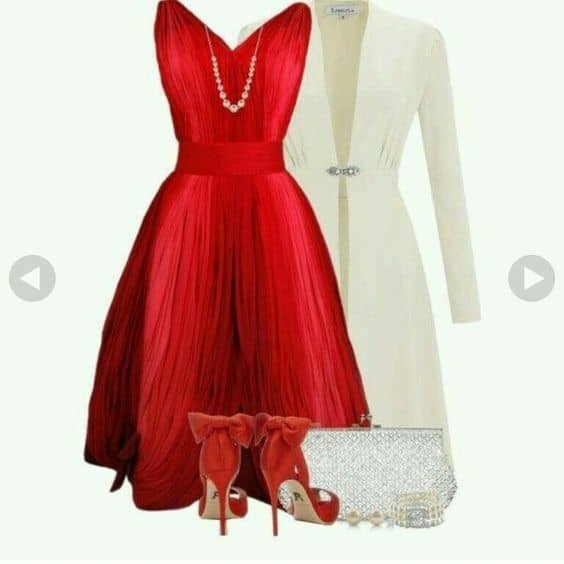 If you are having a hard time picking the right dress, just choose the red one and you will look gorgeous for sure. 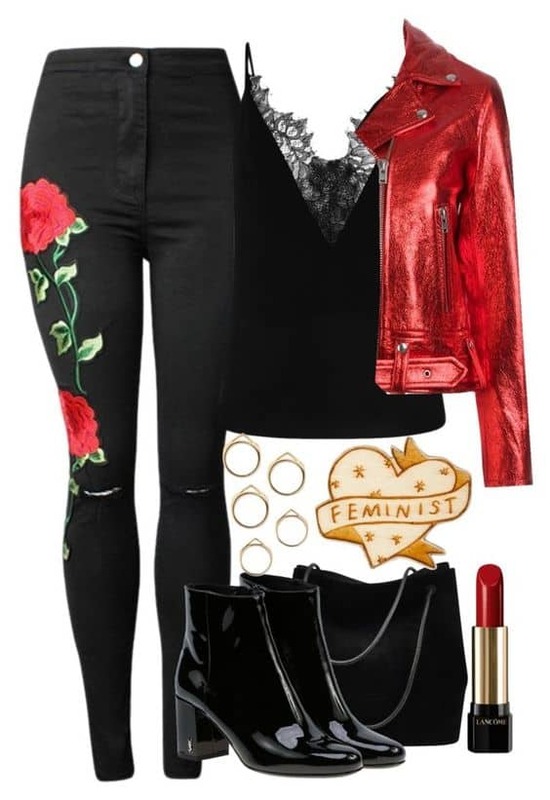 If you don’t want to look ordinary and like every other girl then here’s an outstanding combination that you should pull out. The white outfit will make you look super chic and elegant. Add your classy black heels to it and you are ready to roll. When you are all dressed up don’t forget about the accessories which will make your look complete and polished. Get a nice necklace or earring which will spice up your look! There are tons of other small things and details that you should pay attention to. 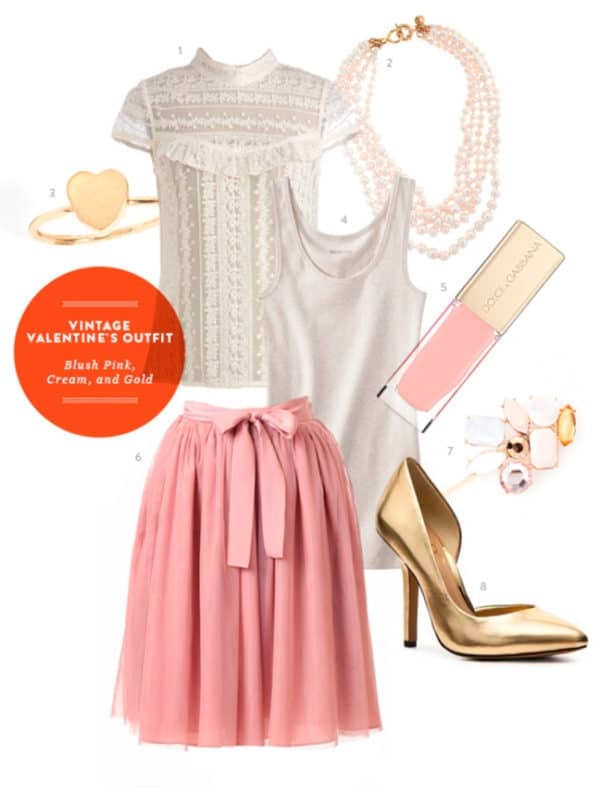 Don’t forget to add matching jewelry to your outfit and get the right makeup for the look. 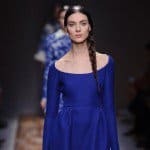 If you are not feeling like wearing a dress and the date is not that formal after all, then you should feel free to put on your favorite trousers or jeans and combine them with flat shoes. Keep in mind the style of your date because you probably don’t want to appear on the dinner over or under dressed. Make sure you already talked about the place you are going to visit, so you are both dressed accordingly.